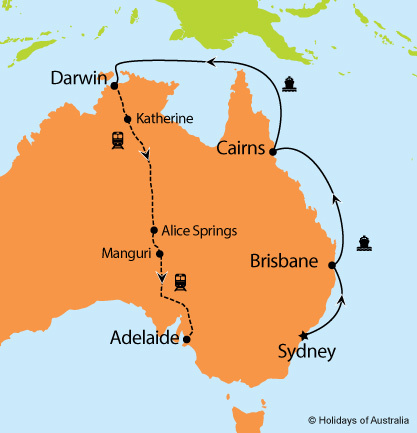 Traverse the sights of the East Coast & Top End, watch the sunset over Darwin Harbour, and ride the endless tracks in Central Austraila. Experience the rugged and beautiful Northern Territory. Board the award winning Radiance of the Seas on it’s voyage of East Coast Australia. 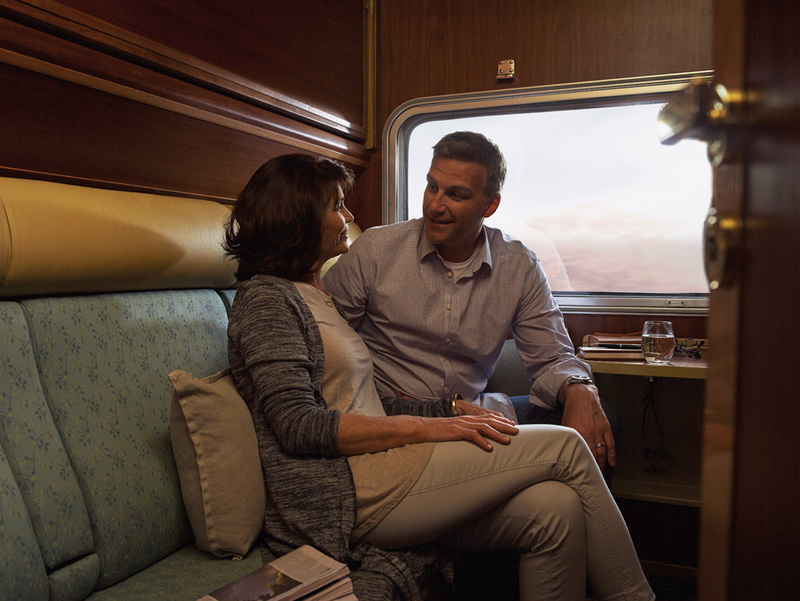 The iconic journey through central Australia awaits you aboard the Ghan.